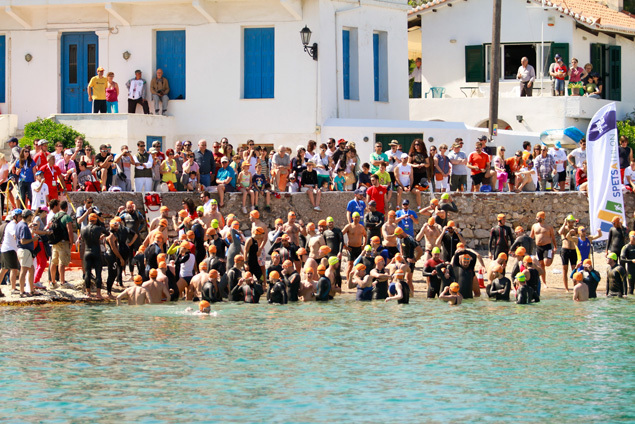 The Spetsathlon is a mass sporting event being held in an island boasting a long naval tradition and rich history, offering a variety of activities, short excursions and romantic trips around the island in horse-drawn carriages. 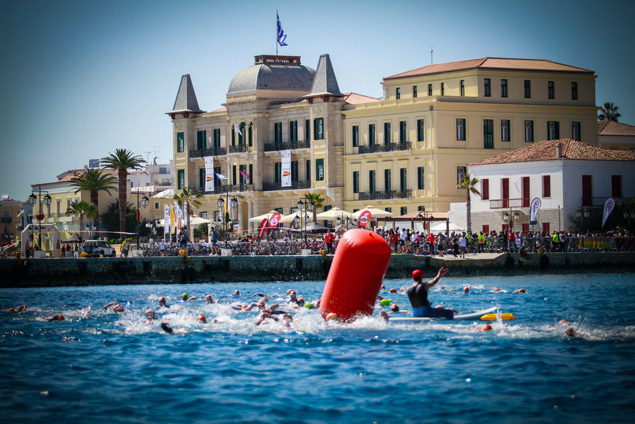 Welcome to "Spetsathlon", a rich and diverse sporting event featuring a number of happenings and sports activities for runners and other athletes, in a beautiful route along the periphery of the island. 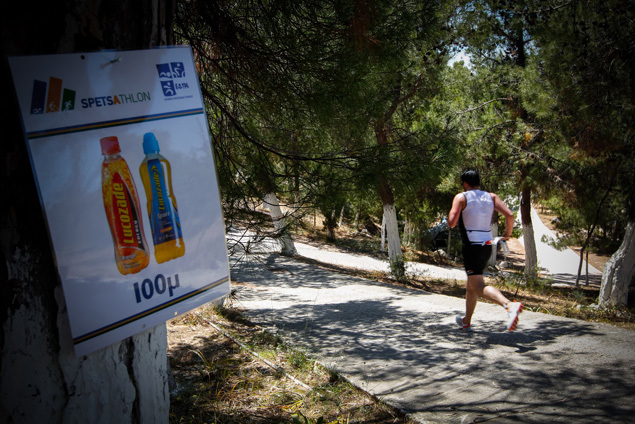 Participating in "Spetsathlon" is a great opportunity to enjoy a unique running course of natural beauty, a route by the sea and through the pine trees, passing by historical landmarks. 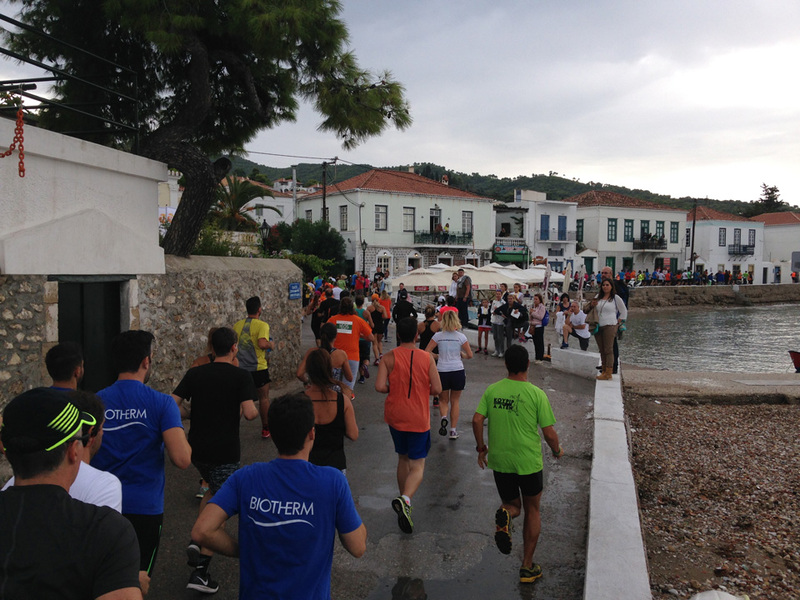 Let alone that the weather in Spetses is ideal for a running event. 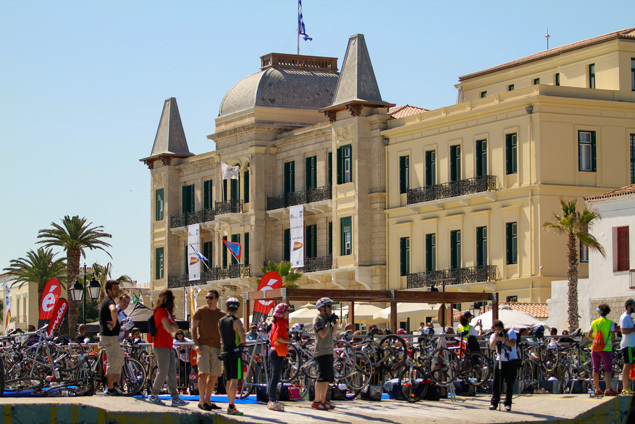 We offer several options varying from short weekend breaks in Spetses, including your entry to the race to a full vacation plan in Spetses and the surrounding area! 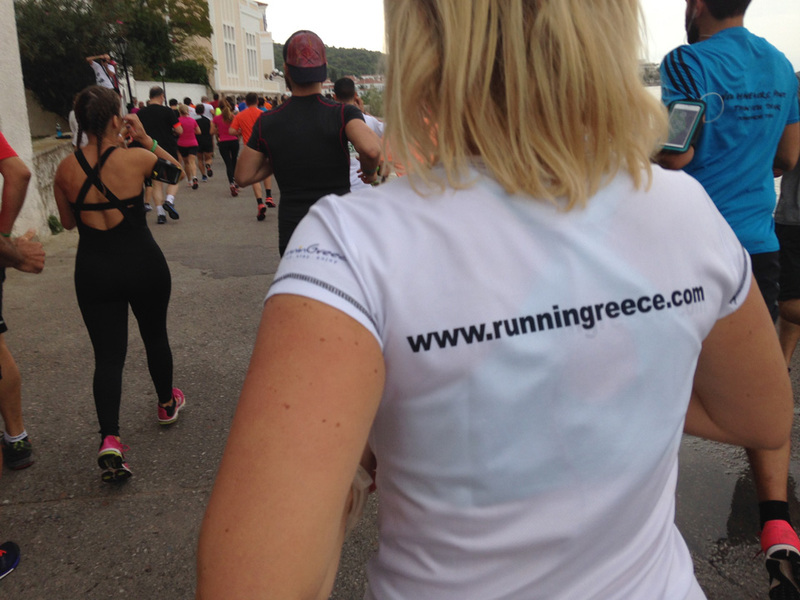 Moreover, we can offer you training plans, actual training in the streets and routes of Spetses and, naturally, we will run with you! * Start times are subject to change if the weather conditions are not suitable. Registration is open until Monday, 24th of April 2017. Participation can be obtained via online registration or until a specific number of applications is reached. Along the running route, there will be stations to support the runners. At the start and finish stations and at the runners’ support stations bottled water and sports drinks will be available to all attendees. The first three winners of the general classification Men and Women will be awarded a medal and a diploma. To all the runners who finish the race a commemorative medal and a diploma of participation will be given. - Wear a helmet during the cycling race. - Wear a cap during the swimming race. *Participation will not be allowed if the documents requested are not submitted! All participants will be timed by a timing company using an electronic timing system. For this reason, the runners must wear the timing chip they will receive from the registration centre along with the participation number. Attention: Your time will not be registered and will not be included in the results if you do not have the timing chip attached to your shoe and if you fail to pass over the timing mats. 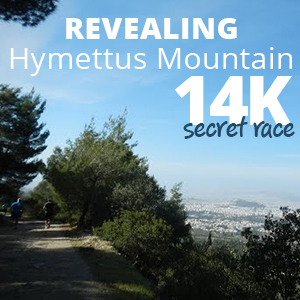 The race is co-organized by the Spetsathlon Committee and the HTF (Hellenic Triathlon Federation). 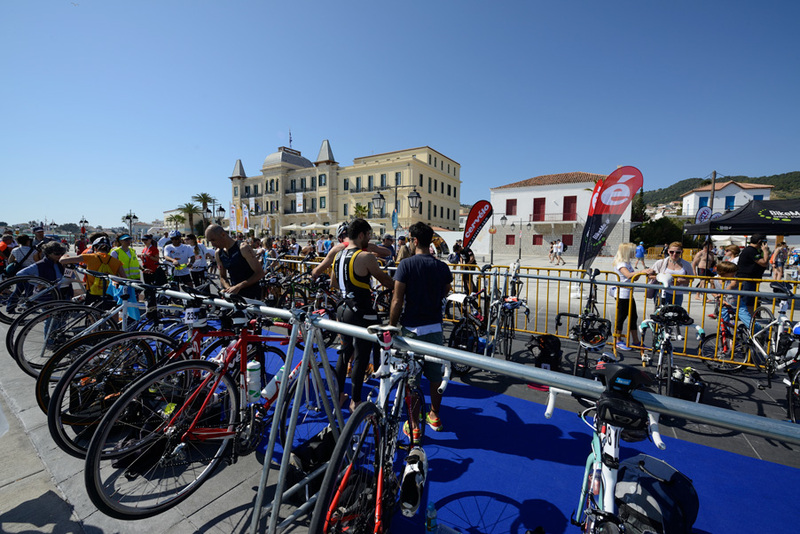 Even though the streets of Spetses are of good quality for the first two to three kilometres after the start line, there are some problematic spots when cycling through the old part of the city. Thus, it is proposed to use road bikes instead of time trial bikes. 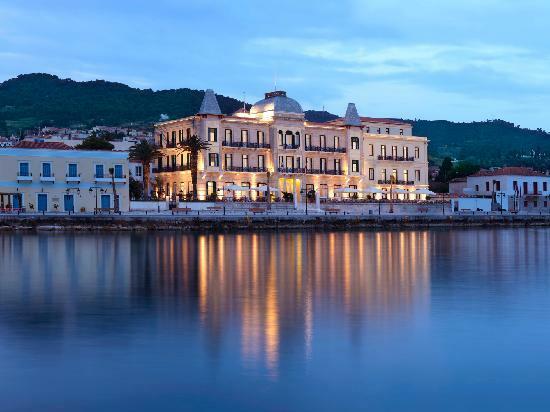 The Simple offer is addressed to those who wish to manage their own stay in Spetses. 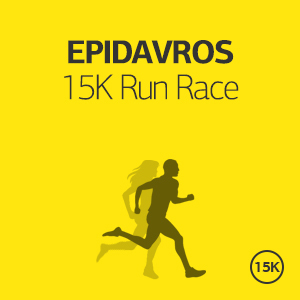 It includes all the logistics of the race entry, transportation to and from the starting line, tips and advice for the specific race, training schedule depending on your personal targets and safe keeping of your belongings during the race. If you really want to feel like a champion, we are here to support you! 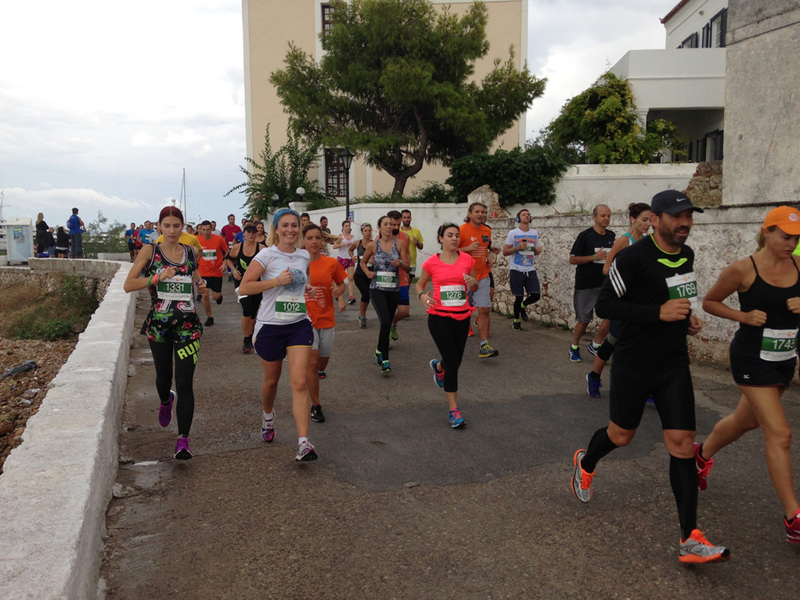 This offer is ideal for those who want to experience Spetses the “running way”, and get the most out of their visit. We have selected the ideal locations for you and we will suggest you the ideal vacation plan. It starts from €80 per person (runner or not) for a two days/single night accommodation in a 3star or equivalent hotel. If you wish to stay longer, you may add as many nights as you want for an additional €30/night per person. 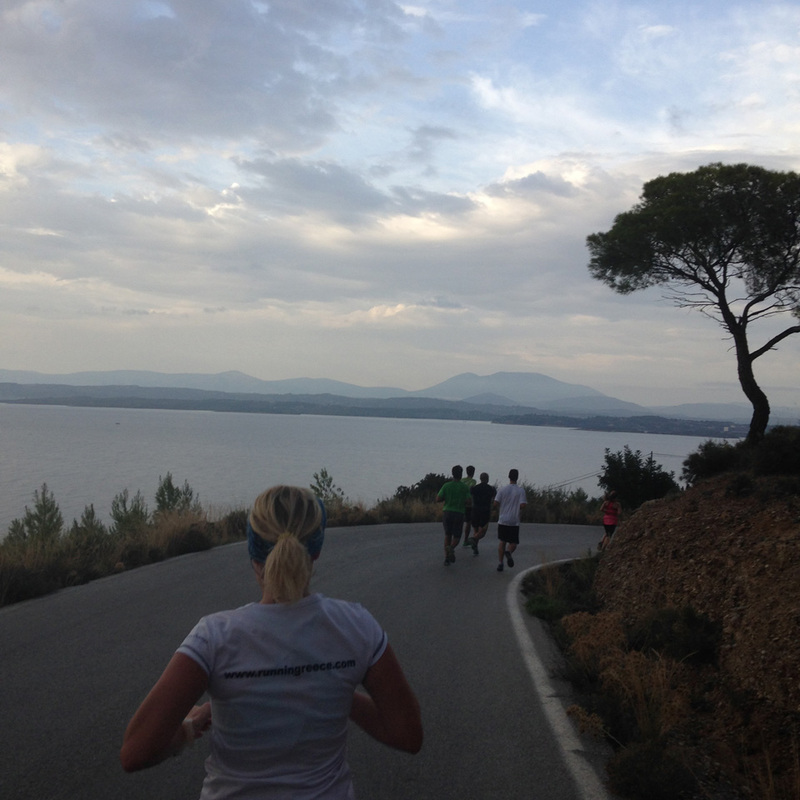 This offer is ideal for those who want to experience Greece the “running way”, and get the most out of their visit. We have selected the ideal locations for you and we will suggest you the ideal vacation plan. It starts from €100 per person (runner or not) for a two days/one night accommodation in a 3star hotel. If you wish to stay longer, you may add as many nights as you want for an additional €30/night per person. Please tell us all your requirements and preferences, how many days you want to spend in Spetses, what other places you wish to visit and we will come back with a tailor-made offer specific for you! We can add trainings, running tours, car/bike rental, excursions, family activities and much more. In any case our offer will include the hotel arrangements, transportation to and from your hotel, participation in the race and all the logistics of the race entry, transportation to and from the starting line, tips and advice for the specific race, training schedule depending on your personal targets, safe keeping of your belongings during the race and a suggested vacation plan for all the days that you will be in Spetses. 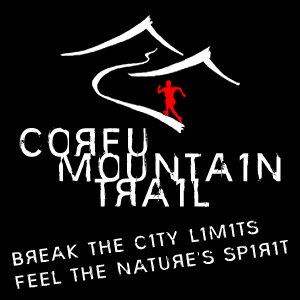 We can add trainings, running tours, car/bike rental, excursions, family activities and much more. 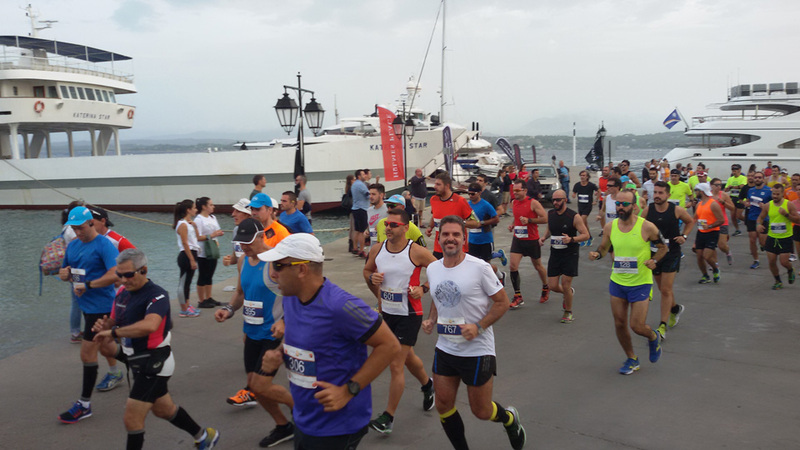 In any case our offer will include the hotel arrangements, transportation to and from your hotel, participation in the race and all the logistics of the race entry, transportation to and from the starting line, tips and advice for the specific race, training schedule depending on your personal targets, safe keeping of your belongings during the race and a suggested vacation plan for all the days that you will be in Spetses. 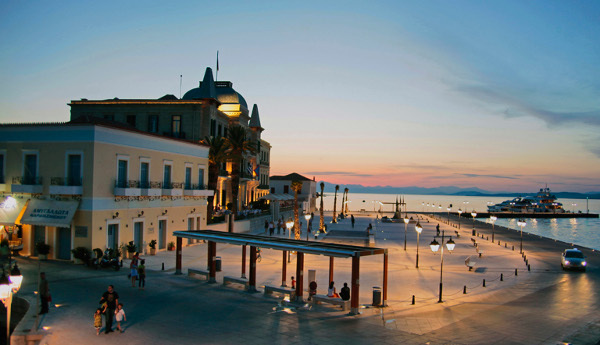 We have also select for you the best possible ferry tickets to Spetses and the Greek islands! 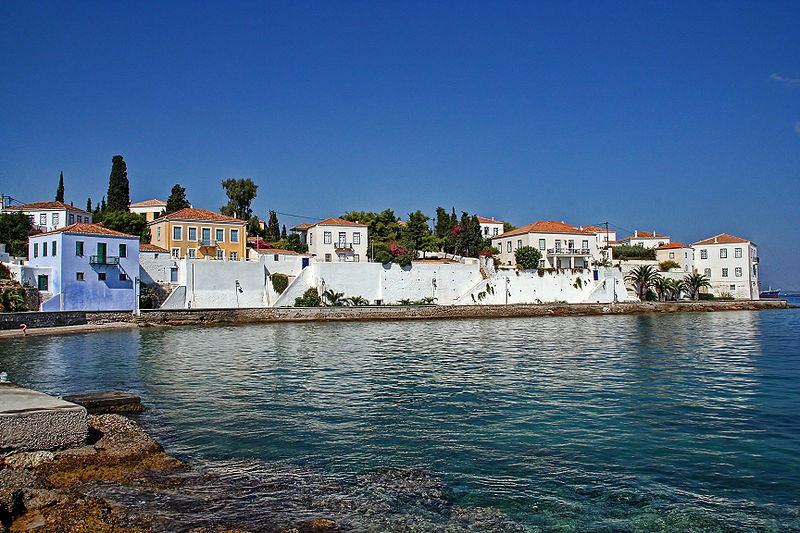 Spetses is the most remote of the islands of the Argo-Saronic Gulf. It is an attractive pine-clad island relatively small, but big enough to offer a range of activities to satisfy everyone’s needs. There are secluded, hidden coves with sparkling clear seas or beaches close to waterfront hotels and pensions; lots of taverns to choose from with friendly service and traditional hospitality. It is one of the nine European cities that participate in the European Network of Historical Reconstructions and one of the most popular Greek Islands, particularly when it comes to weekend excursions. 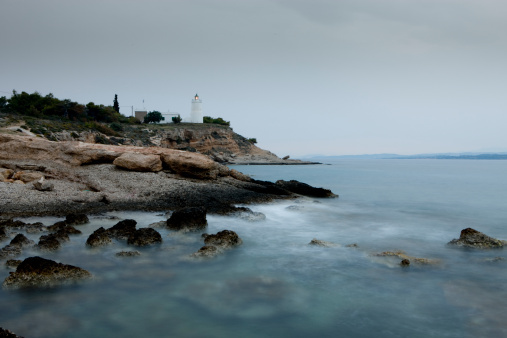 Located in the south end of the Argo-Saronic Gulf, Spetses has the privilege of being approachable both by sea and land. 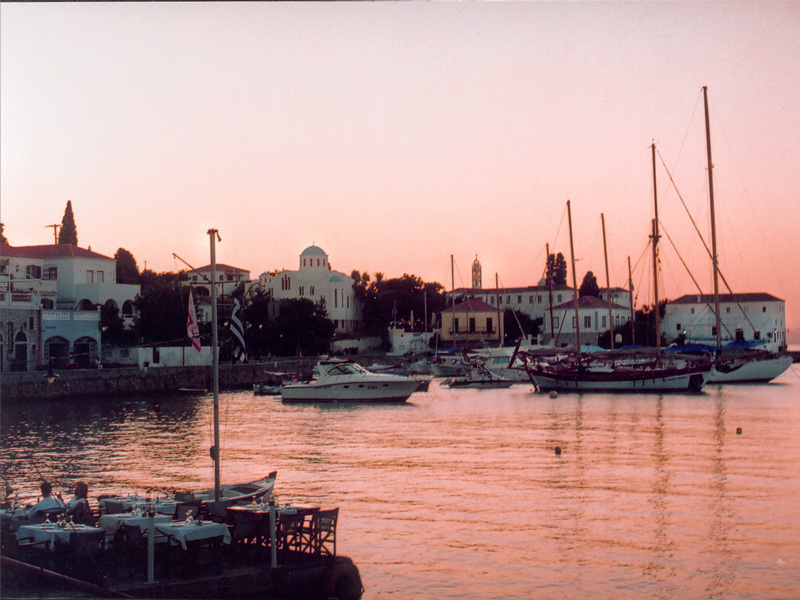 The island is nationally recognized for its valuable contribution to the Greek revolution of 1821. The island has managed to retain its individual traditional character thanks to its well-preserved grand captain mansions. 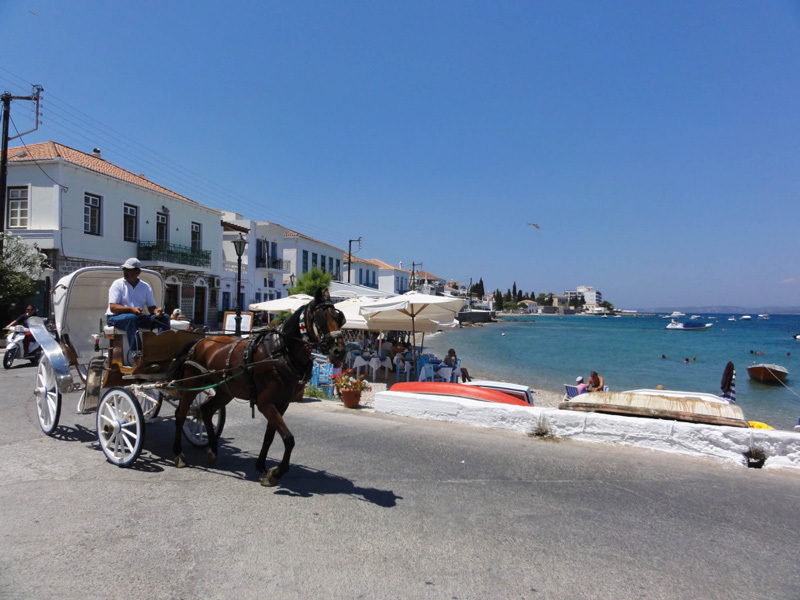 The picturesque old harbour and Dápia, a tourist and commercial centre where the heart of the island’s entertainment beats, are the trademarks of the town of Spetses. 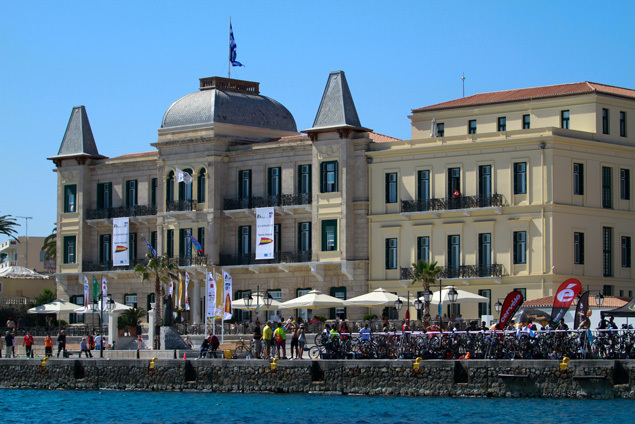 The rich history and naval tradition of the island is reflected in numerous sites that are definitely worth visiting, such as the House of Bouboulina, the House of Hatzigiannis Mexis, the Church of Panayia Armata, the Cathedral of Ayios Nikolaos, the Clock in Rologioú Square, and the Anargyreios Korgialeneios School. At the beaches of the island the visitor, apart from swimming and fishing, has the ability to engage in water sports and activities such as water skiing, canoeing, wind surfing, wakeboard, tubes, banana, water bicycle, daily cruises, diving etc. 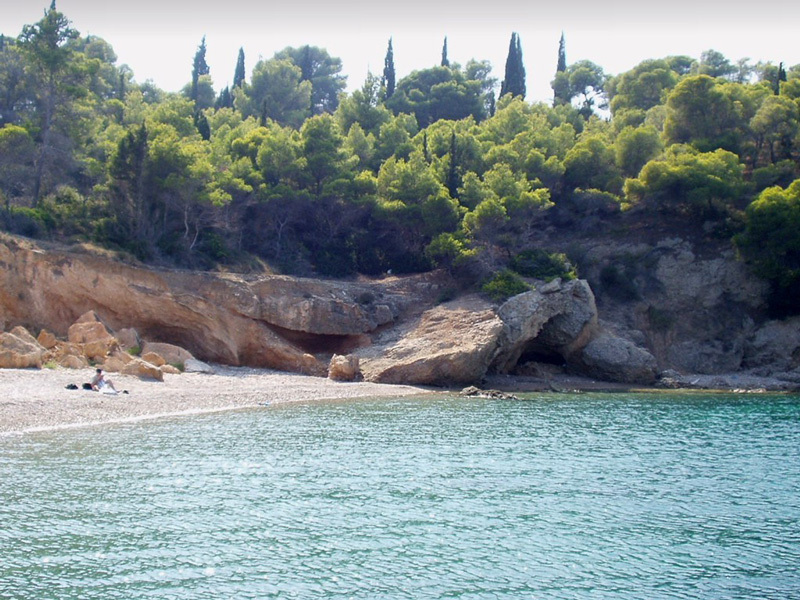 Those who love hiking or cycling can try the beautiful beaches of Spetses through the peripheral road, which is parallel to the shores. Alternatively, one can try the backland with the plantation of pines and the church going uphill towards Prophet Elias, the highest top of the island. 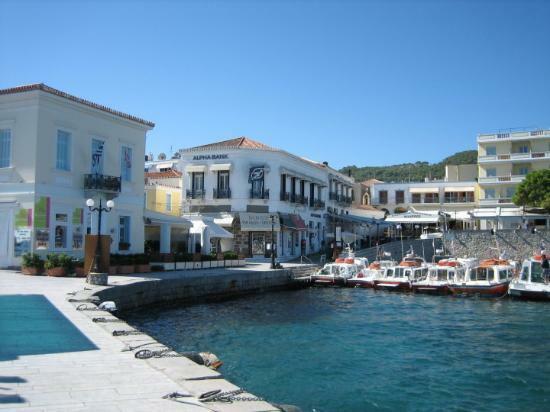 The cruise of Spetses and Spetsopoula as well as visiting the neighbouring islands Hydra and Poros and in the mainland Argolida, are a few more options for recreation and exploration. By ship: From the port of Piraeus, Gate D (Δ), there are daily departures (usually a non direct morning departure, 8:00) to the port of Spetses with approximate trip duration 4h 30min. Also, from the port of Piraeus, Gate E7 (Akti Tselepi), there are departures of flying dolphins with approximate trip duration 2h. 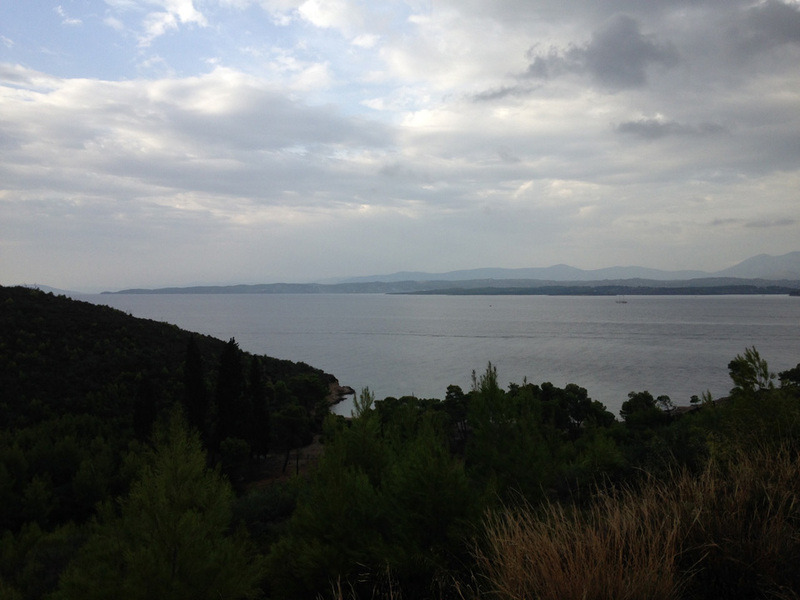 By car: Via the Athens-Corinth National Highway, towards Epidaurus and Spetses. After going through Porto Cheli you reach the port of Costa. 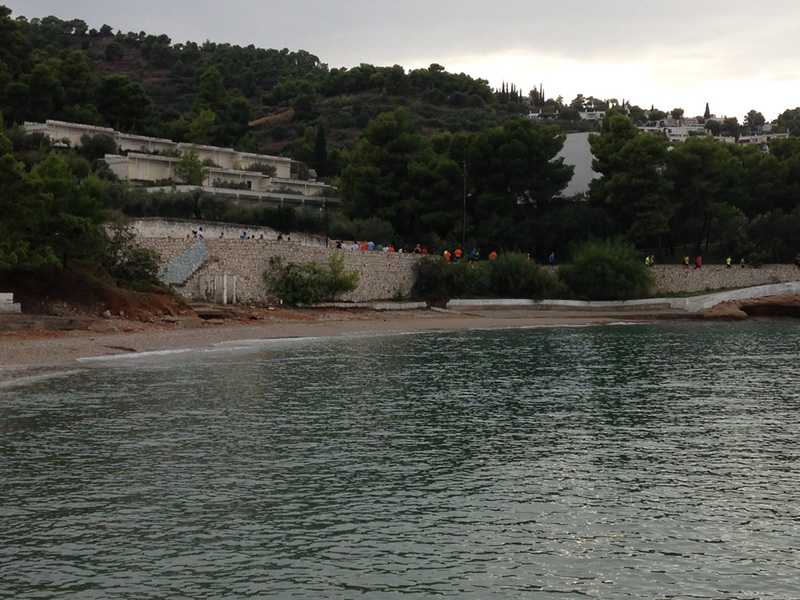 From there you can take a flying dolphin or a catamaran to Spetses. You can park your car at Costa because flying dolphins and catamarans only carry passengers, not vehicles. Four departures/day, overall trip duration: 3h-driving- Athens-Costa, 15min-Costa-Spetses. By bus: From Kifisos Coach Station in Athens, Section Argolida, there are departures towards Kranidi, where you change coach (connection) towards Costa. The coach arrival is synchronised with the ferry boat departure.